„Next Shows“ - You wanna join the Turn Up? Right at the centre of the action! We are giving away guest listings for the hottest events in Switzerland every week. 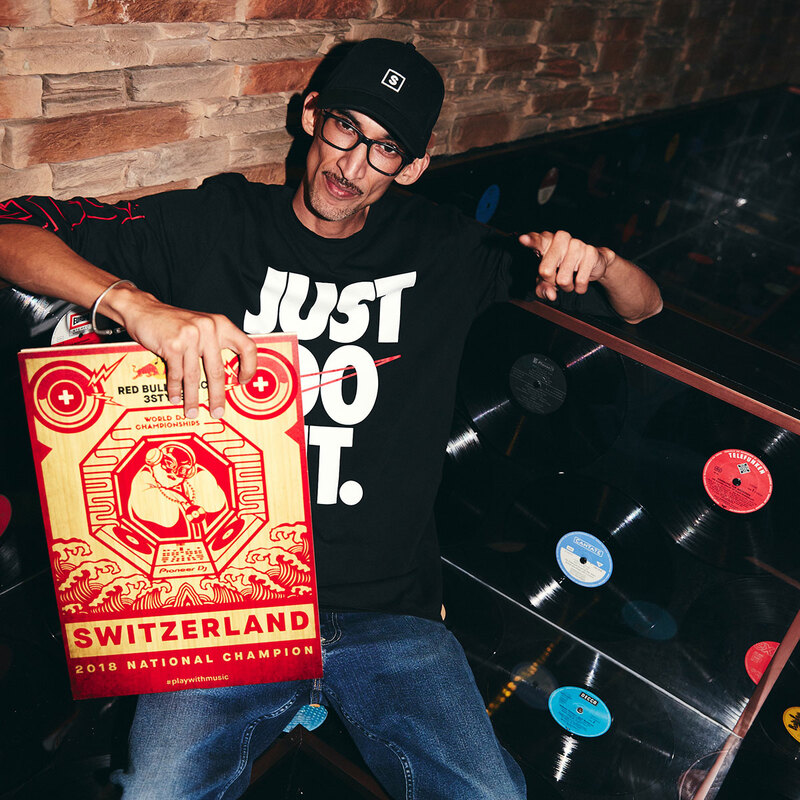 Highly deserved DJ Ronfa prevailed on Saturday in the Viertel Klub in Basel against his strong competitors and won the Swiss Red Bull Music 3style title. In January, he will represent our colors at the world's largest DJ Battle in Taipei. 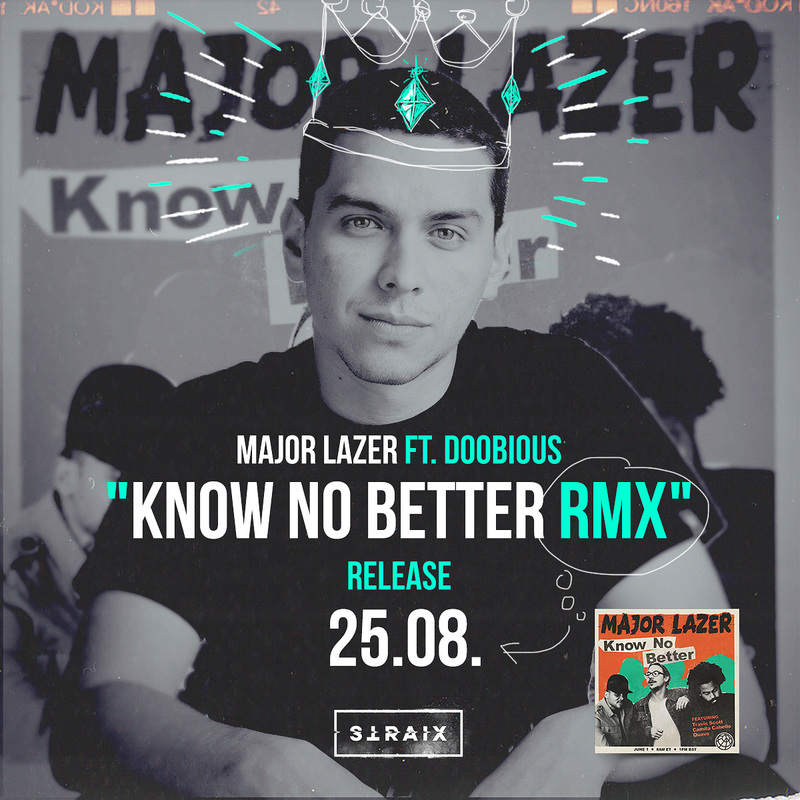 New Doobious Remix for Major Lazer! Appointments do not appear on the website! Straix booking dates are exclusive and will only be sent to a limited list of contacts. Be one of them.